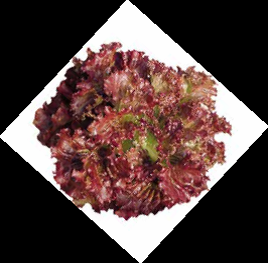 Lettuce | Shneor Seed Co.
Lettuce - Iceberg type (for autumnwinter). Can be harvested about 105 from direct sowing. Plants are compact but set large head. Head is slightly flattened, regular and large, greenish-white with short core. Leaves are crispy, light green and tasty. Fruit is smooth, well covered bottom, free from remarkable ribs. 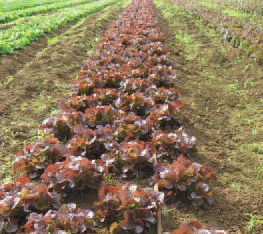 This lettuce performs best when planted in warm weather and harvested in cool weather. 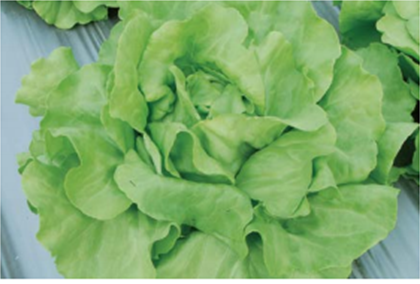 Large head, great quality in keeping and transporting, green colored leaf, great eating quality when eaten as salad and resistant to viruses. Leaves are sweet, soft with juice and very good eating quality. 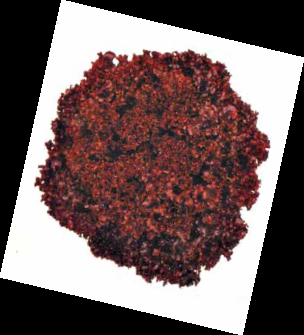 Very marketable deep red color. Large yielding because of long harvest period. High quality in red skirt type. Easy to cultivate and transport. Safe bolting and large yielding every time in a year. Thick leaves. Fruit color: clear red. Good for wrapping. Late bolting in summer, good enough red. 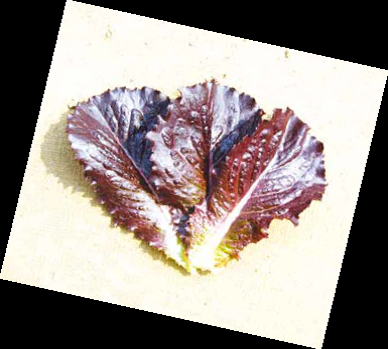 Very intense red color lettuce with very curled leaf margin. Lettuce - Oriental Type (for summer). Can be harvested about 105 days from direct sowing. Head weighs 1-1.2 kg, large, open, firm. 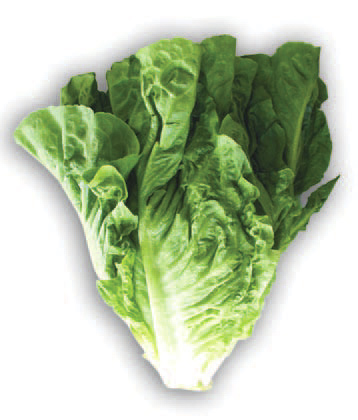 Leaves are delicate light green and with tasty and sweet flavor. The plant is resistant to bolting, therefore is suitable for sowing in summer: August- September, and then to harvest from mid- November..
Curly green type, dark green color, bolting resist. 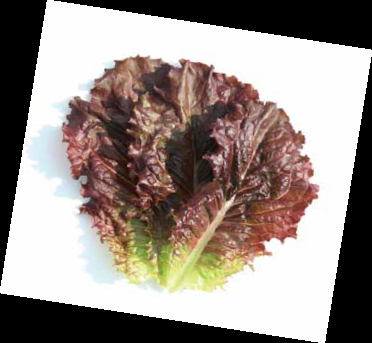 Curly red,the shape is curly with light on bottom to dark red on top, leaves are strong with good shelf life. 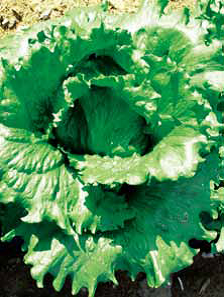 Lettuce - Oriental Type (for winter). Can be harvested about 90 from sowing in spring and autumn, and 100-110 days in winter. Head weighs 0.8-1 kg, upright, firm, compact and slightly closed. 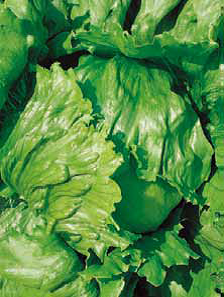 Leaves are delicate light green and with tasty and sweet flavor. The plant is resistant to Downy Mildew (races 1-4). 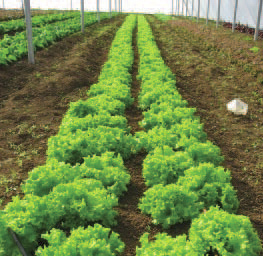 Can withstand hail and heavy rains with less damage than other lettuce varieties, because its leaves are partially closed. 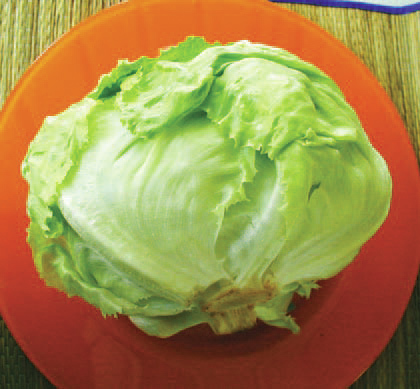 Lettuce - Iceberg type (for summer). Can be harvested about 105 from direct sowing. Plants are compact but set large head. Head is slightly flattened, uniform and tight, greenish-white with short core. Leaves are crispy, light green and tasty. The plant is resistant to bolting, therefore is suitable for sowing in summer: August-September, and then harvest from misd-November. Good for salad and cooking, uniform. Plant weight: 510 gr. optimum temperature: 15-30° Days from sowing to harvest: 45.